A judicious hit of chilli is the perfect foil for the rich savouriness of Red Leicester in this popular member of our range. 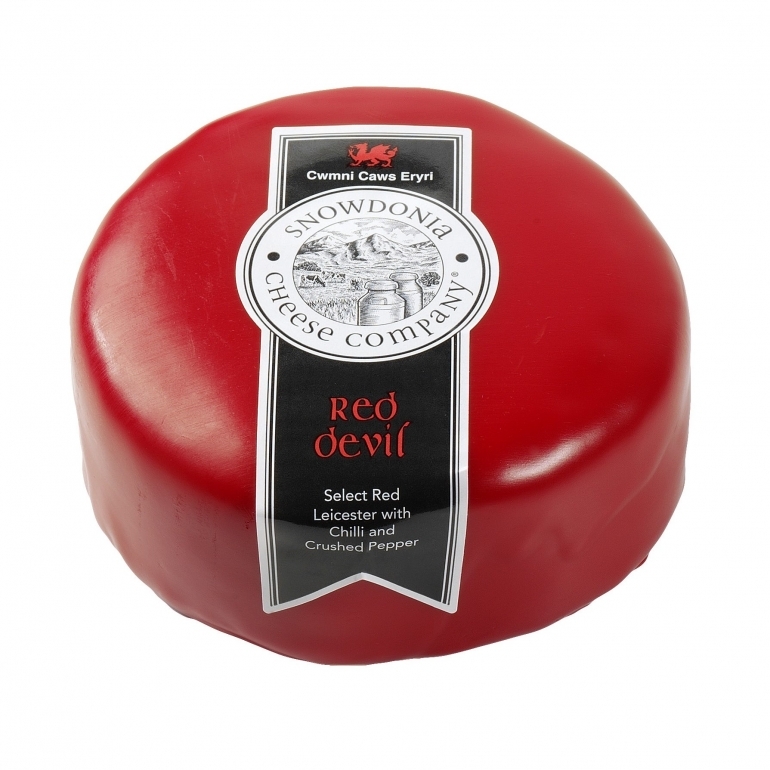 As with all of our cheeses, Red Devil® is delicious enjoyed simply, but this one really comes into its own when melted over nachos, tortilla chips and barbecued burgers. It adds a depth of flavour and an intriguing heat.